The services that we offer are not random. It is not as if a group of people in suits have gathered together in a dark office somewhere around a round table, drawing up ideas and brainstorming a list of services for you. No - it is much, much simpler than that. Here is the logic: the services that we offer are based on the needs of our patients. Therefore, if we have done a thing many times in the past, we make sure that it has been added to the list so that you don’t have to go around looking for the service you need; hopefully it will be right there in the middle of the page you are looking at. So, if you need a fencing service now and you know what it is that you want, feel free to head over to the page that is most relevant for you. 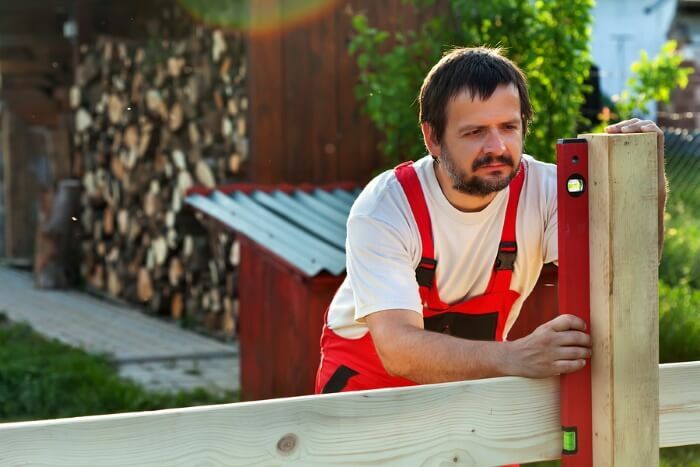 If you don’t yet know what you need, however, but you know that you are likely to need some serious fencing work in the future, then take the time to go through the pages at your leisure and get back to us with any concerns or questions that you have.